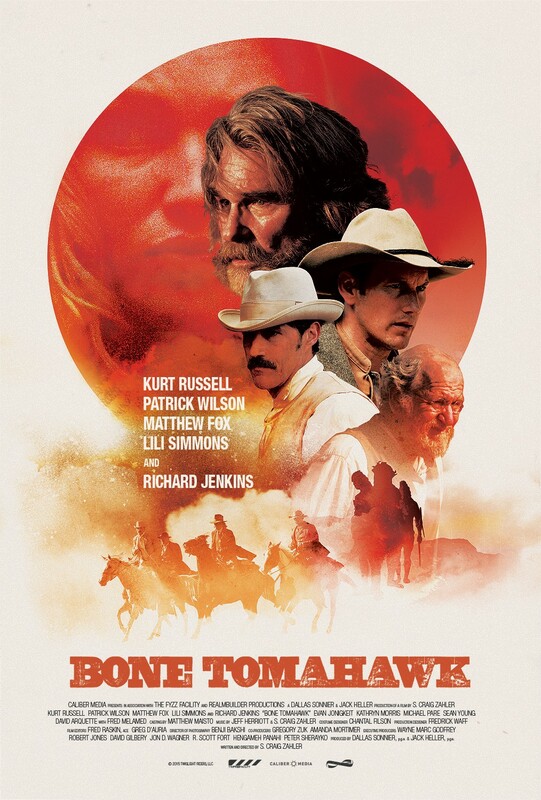 I often find that the most engaging films are those which, in one way or another, encourage viewers to invest more than just the alertness of their eyeballs. Films that oil the brain, that challenge you to weigh up testy themes or unfurl complicated arguments both in the cinema and later at home. Some of the best movies reflect the prevailing zeitgeist (Boyhood), while others re-evaluate histories (Bridge of Spies). There are also those which, having aged over time, can be examined under the guise of new perspectives (2001: A Space Odyssey). Eye in the Sky is one of the former, its content exclusively in tune with the woes of modern drone warfare and, unsurprisingly, it’s a heart-thumper. A low key opening sequence outlines the active operation, the personnel involved, and the everyday atmosphere at play. There’s Colonel Katherine Powell (Helen Mirren), a senior intelligence official who has tracked down a group of terrorists residing in Nairobi, Kenya. She wishes to eliminate the group, one of whom is a former British national, and has the support of Lieutenant General Frank Benson (Alan Rickman). Evidently, the duo are used to navigating tough situations from afar — they are working from separate UK bases — though the situation Powell and Benson are about to encounter is probably as tough as it gets. That is, juggling the life of young girl selling bread in the vicinity of their prospective drone strike. Gavin Hood’s film is formatted almost to match that of a 24 episode, which is to say it ticks along more or less in real time as people in suits number-crunch death percentages and debris projections. Foreshadowing is a factor too: Rickman, superbly authoritative yet typically human, drolly sweats over dolls and toys as the Lieutenant General, unaware his job will shortly have him deciding the fate of a child. Screenwriter Guy Hibbert colours his characters with titbits of everyday information in an attempt to humanise them, quite successfully given the amount on-screen. 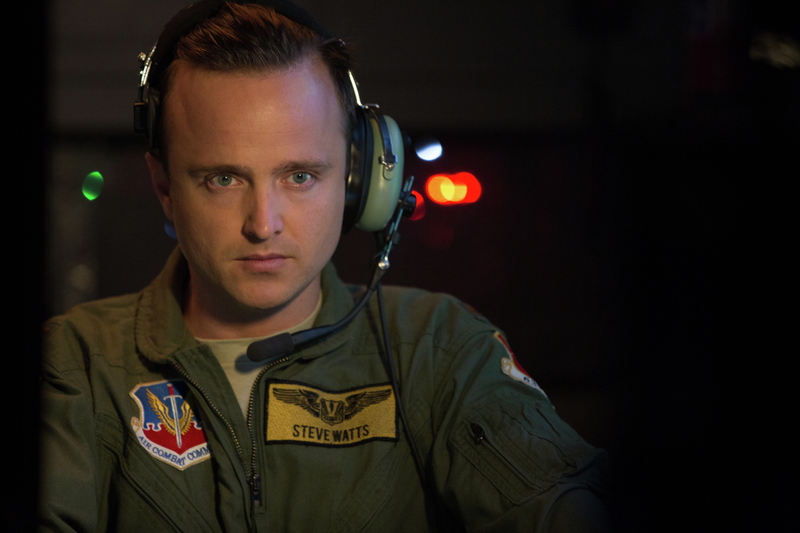 We learn, for instance, that American drone pilot Steve Watts (Aaron Paul) is only monitoring the controls of such a weapon in a bid to counter his college debt. These people are secure, detached from a teetering war zone in Nairobi, their most immediate danger apparently food poisoning — Iain Glen’s queasy British Foreign Secretary struggles with an upset stomach, a first world problem if there ever was one. You wonder if they actually care about the civilians caught in their crosshairs or whether it is all just a political game of Pass the Buck (there was a laugh of incredulity in my screening following one such buck-passing incident). Some do care, primarily those ordered to get their hands dirty: Watts and new recruit Carrie Gershon (Phoebe Fox) wear the emotional baggage of their piloting well, while Barkhad Abdi’s undercover ground agent evokes conscientiousness despite having to navigate the tumultuous streets. Others struggle with the dilemma too — as time goes on, it increasingly looks as though the terrorists are about to commandeer an enormous suicide attack, however their assassination in present circumstances would almost certainly kill the aforementioned young girl. We see timid bureaucracy in action; the chain of command gains branches by the second as nobody seems willing to make the final call, apart from Powell. This is militancy versus diplomacy and she is firmly aligned with the former, calculated and desperate, unwavering in her kill-or-be-killed motto. Mirren compels throughout and rules those around her with a cracked iron fist. At times you feel her judgement has been clouded by her innate desire to end what must be a years-long operation. It’s possible too that she has been desensitised by process: surveillance technologies used by the conglomerate of global forces (borders are irrelevant in this inter-connected world) include spy cameras disguised as airborne birds and bugs (brick walls are irrelevant too). These trinkets embody the disconnect between tangible ground activities and those making the crucial decisions from afar, and such technologies likely lighten the load for senior decision-makers such as Powell. Interactions between UK and US agencies hint at the statistical and mechanical nature of modern warfare, a notion embodied by the varying systems of collateral damage interpretation between the two nations. It’s not a matter of saving every life, but rather reducing the total number of deaths. 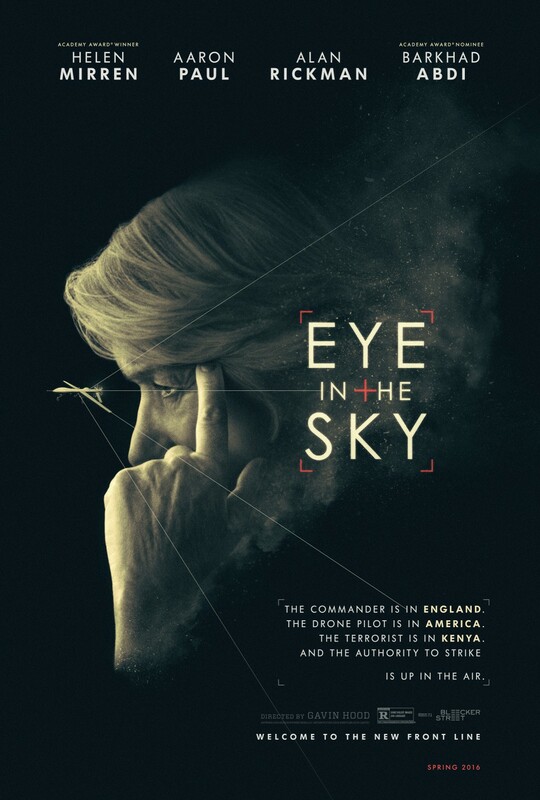 Hibbert’s screenplay ties in real-world strands by referencing the ongoing migrant crisis (“Well let’s hope she’s not coming back,” bemoans Powell regarding the homegrown British terrorist) but really Eye in the Sky is all about the immorality of war in 2016. The best result the military’s facial recognition software can hope for is a “highly probable” match, which would be great in a university science lab but not ideal when lives are at stake. Any margin of error is amplified in battle and the debates between officials take on that extra weight, a weight that we also incur as we sympathise with various characters. 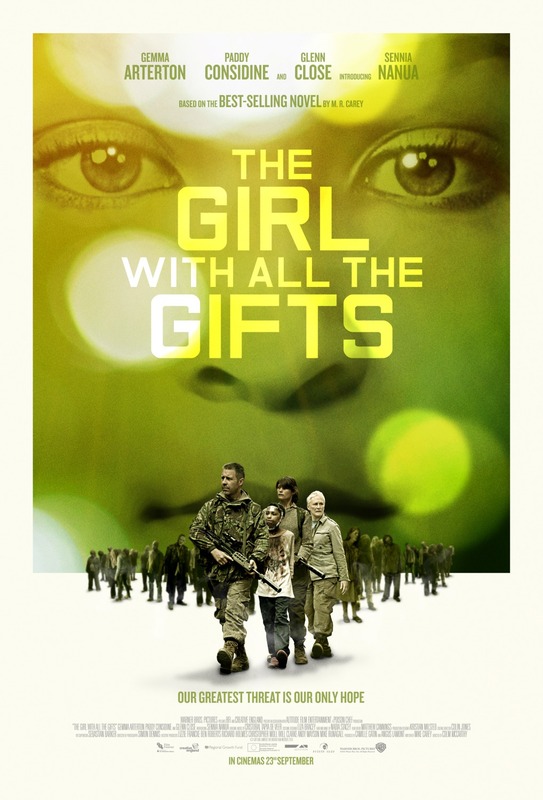 Megan Gill edits Haris Zambarloukos’ cinematography to full effect, highlighting the stark anomalies in Nairobi: Gill cuts from the young girl setting up her bread stall to the extremists preparing their suicide vests, mere metres separating the two. The film avoids problematic whirlpools and discriminatory icebergs by riding a wave maturity — it would be very easy to take a side, but as the piece nears conclusion it shines a blatantly more rounded light on a number of brutes earlier seen authoritatively commanding vehicle checkpoints. Unlike London Has Fallen, which clumsily waded its way into the drone debate, Eye in the Sky sets out to discuss and not to distract. Clearly they are different films in a tonal sense, aimed arguably at different audiences, but both speak the same thematic language and only the latter does so with any credibility. There is one issue that the film only manages to partially iron out. You’ll almost certainly enter this having already formulated an opinion one way or the other, especially given the relevance and significance of drone warfare in today’s political climate. And although it is possible you’ll be made to reconsider that opinion — it helps that Hood’s gripping direction increasingly positions you alongside the toiling decision-makers — chances are the events depicted will not shift anyone’s viewpoint. 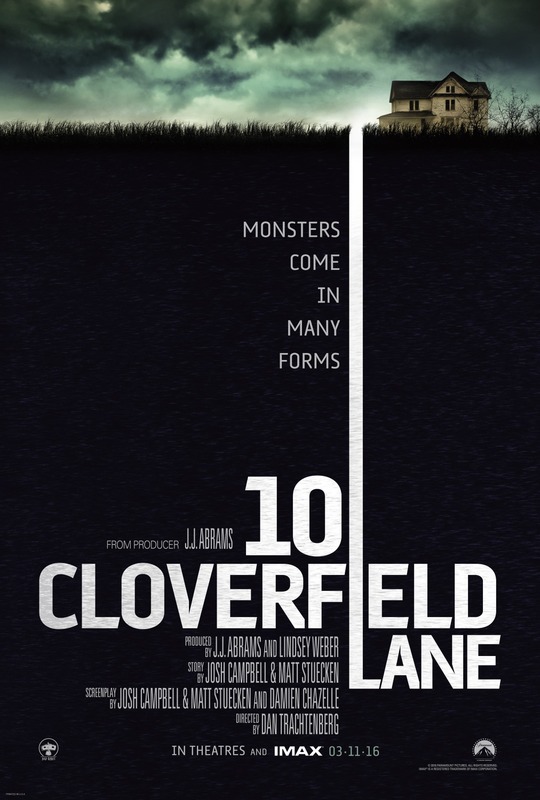 This isn’t necessarily a reflection on the movie itself, but rather the divisiveness of its real-world content. People band around the phrase “spoils of war” in relation to any profits gained through military victory. But it is war that spoils, and here we see that spoiling in action: it spoils ethical frameworks established by the civilised strand of humanity; it spoils urban locales that have hosted and continue to host generations of livelihoods; and, crucially, it spoils the daily existence of normal people living their normal lives. 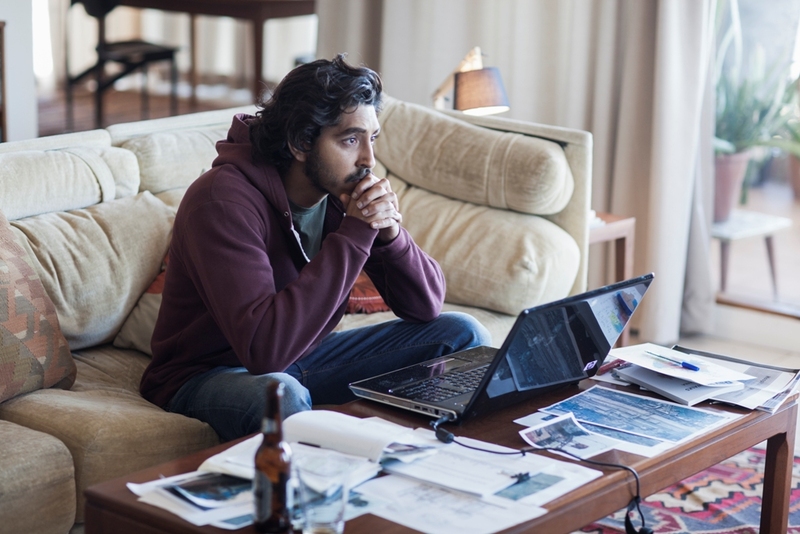 Eye in the Sky suggests war spoils some people more than others, and while that mightn’t be a new conclusion, the method of warfare on display is as morally challenging as it gets. The opening shot of Midnight Special shows a motel door peephole. The peephole offers those inside the motel room the ability to spy on any external goings-on, and is in fact the only means to such an end: each of the room’s windows have been dressed in cardboard by occupants wary, perhaps, of the instability of conventional curtains. 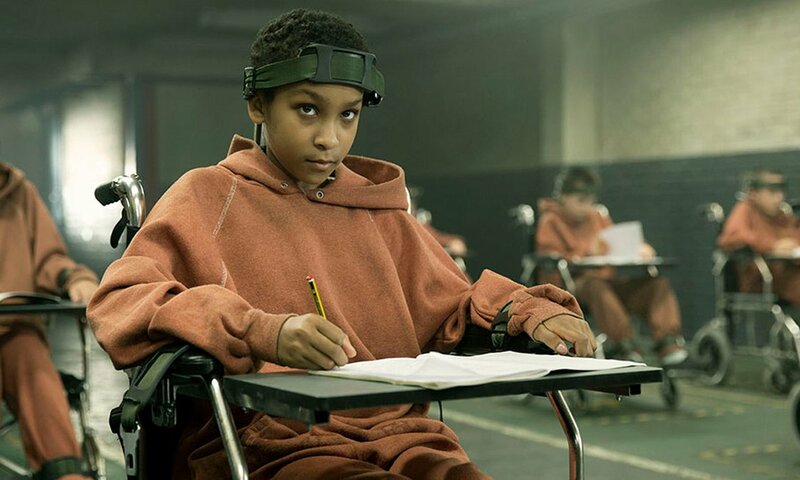 One of the room’s occupants, Alton (Jaeden Lieberher), has even donned enormous orange headphones and a pair of goggles, ears and eyes shielded from something, or maybe someone. It is a brilliant introduction to this patient, mysterious world created by Jeff Nichols, without doubt one of the most exciting up-and-coming filmmakers working today. A number of forces are after Alton for a number of reasons: the FBI, for fear of his invasive abilities, that the child can undercut complicated governmental systems albeit without malice, and a Texas cult corrupted by the promise of an upcoming day of reckoning. Adam Driver represents the former as Paul Sevier, a compassionate analyst of sorts, and ranch leader Calvin Meyer (Sam Shepard) the latter. See, Alton possesses a variety of characteristics not written into the laws of physics. His eyes shoot blinding beams of light and his mind works prophetically, both of which make him valuable. 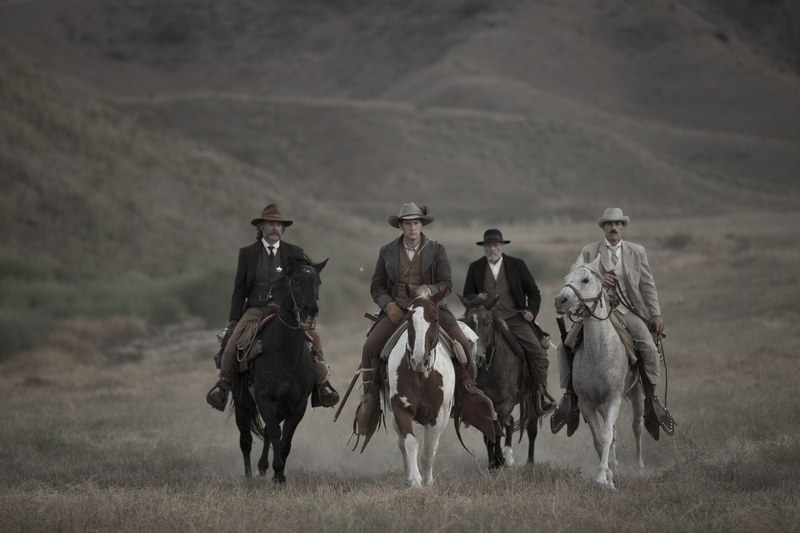 But nobody values him more than his father Roy (Michael Shannon) who, with the assistance of friend Lucas (Joel Edgerton), sets out to shield Alton from harm. Moral complexities are at large early on. Roy and Lucas’ motives aren’t initially clear therefore Shannon and Edgerton must convey a sense of righteousness or otherwise. As they leave their motel room with Alton, we cut to a suspicious receptionist. Shortly thereafter, the pair endure a nasty collision on the road and have a run-in with a state trooper which ends when the latter is shot. It’s not exactly a heroic introduction, but subtle nuances get us onside: Shannon’s paternal vibe towards his son and Alton’s reciprocal nature; Edgerton’s considered demeanour and his character’s need to protect any innocent bystanders (shooting not to kill the trooper, for instance). The film is also Spielbergian in many ways, from its science fiction touch to how it places youth on a pedestal. You first notice the similarities in a dusk horizon shot, where the various silhouettes of imposing military trucks can be seen advancing along a shadowy road, the background an orange-tinted sky. A general nighttime vibe exists throughout the piece, partially because the screenplay requires it, but also because darkness funds an overarching sense of uncertainty and mystique. Visual flair is mostly restrained, though the film does let loose on two occasions with incredible results — especially incredible given the comparatively meagre $18 million budget. Its celebration of youthful imagination is another trope from Spielberg’s wheelhouse, enacted generally across the piece but also more intimately when we see Alton reading a Human Torch comic. “Reading’s reading,” Lucas claims, to which Roy glumly replies, “He needs to know what’s real”. 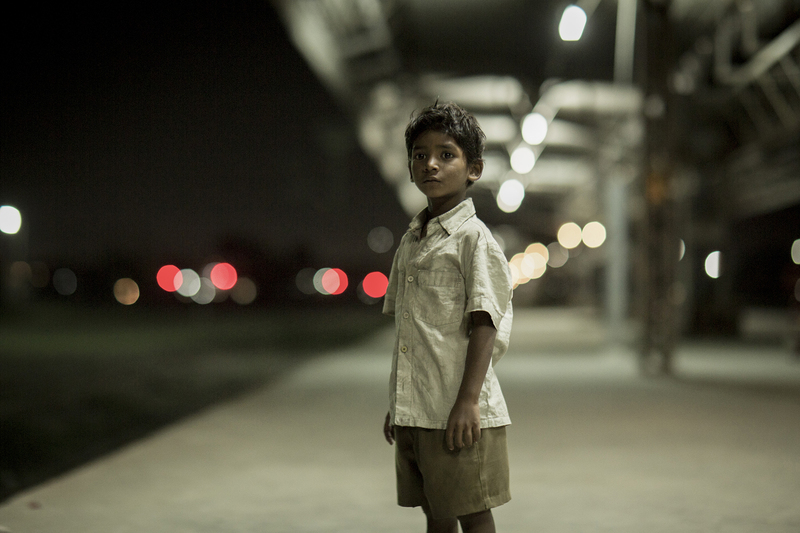 Lucas has been won over not just by Alton’s abilities but also his humanness. Roy, while evidently full of love for his son, is more strict when it comes to completing the task; that is, getting Alton to where he needs to be. Perhaps this early in proceedings Roy is unwilling to fully accept the consequences of doing so, which only adds further heft to his journey. But he does have faith. Religion, the inevitability of one’s beliefs, the cultish haranguing instigated by an isolated community — these are all explored in Midnight Special. Calvin’s ranch carries significant pull, even to those who have left. “Do you miss it?” Roy asks former member Elden (David Jensen), and you can bet he does. We don’t really know anything about those on the ranch, nor those who have escaped, which includes Roy and his wife Sarah (Kirsten Dunst). Their backstories might have benefited from some filling in, though you have to commend Nichols for his consistency in letting the audience make up their own minds. And there certainly isn’t a total information blackout. Rather, this feels like a well-crafted piece, where each event and scene and conversation carries meaning. It is always easy to compare a filmmaker’s current work to his/her previous efforts, though such a comparison makes sense here. In many ways, Nichols has taken the most appetising ingredients from both Take Shelter and Mud and moulded them into a sci-fi base: the former’s apocalyptic vision and air of encroaching trouble tags with the latter’s unflashy, youngster-imbued agenda. Alton is the physical manifestation of both elements, a dangerous otherworldly presence to some, yet to others simply a child searching for answers. Television news reels spew out stories on crippling addiction while honchos in suits decry the possibility of nuclear decimation, paranoid and afraid of change even if it is for the better. 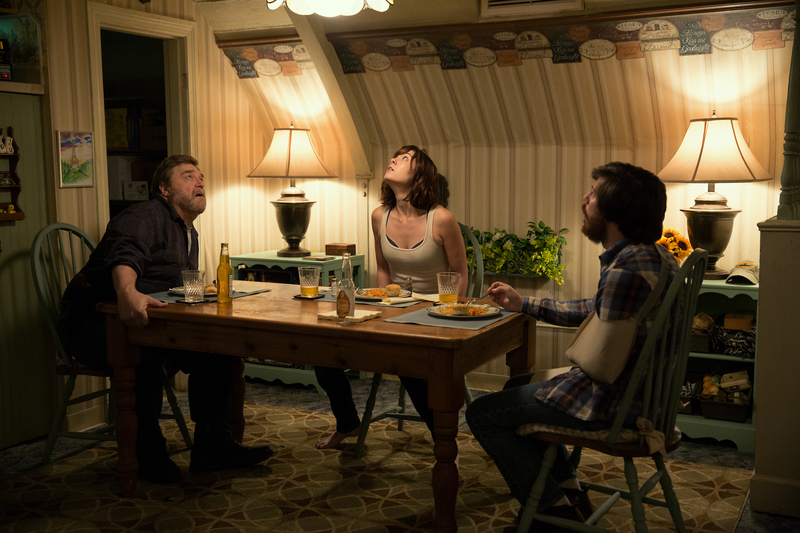 Despite being set in contemporary times, the film has an undeniable retro quality similar to that purveyed in Super 8 (though clearly J.J. Abrams’ movie is set in a period that matches its retro-scape). David Wingo’s oscillating, spacey score somewhat soothes our ears as it recalls Alton’s futuristic attributes. It tends to play over scenes involving Alton and never jars, instead shining a positive light on what the boy could represent — that aforementioned change for the better — as well as his family’s motives. At times the music also reminded me of Kristin Øhrn Dyrud’s work in Coherence, a small sci-fi thriller bred from a similar pool of cagey mystery. 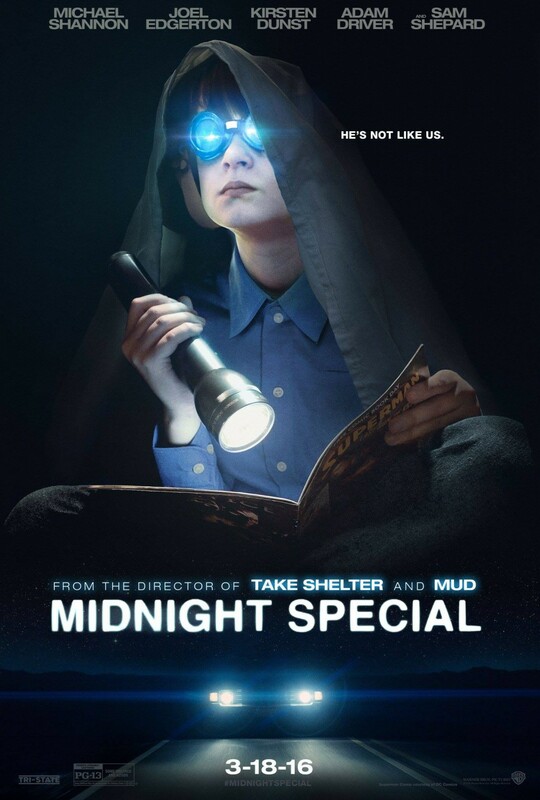 For those of you who thought Tomorrowland: A World Beyond lacked concrete storytelling or a consistent strain of intrigue, there’s every chance Midnight Special is film you have been looking for. While Nichols’ outing doesn’t flourish through splendour, it does keep the viewer engrossed for the duration. You have to be; various ideas are floated around — including concepts I haven’t touched upon here, such as undemocratic government surveillance — and it is often up to us to make our own moral judgement. 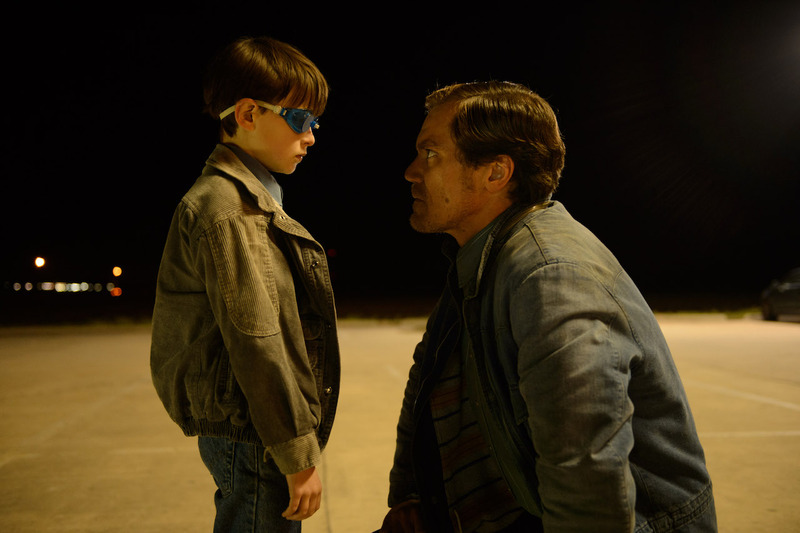 Midnight Special is as much an on-the-road drama as it is any other genre, but it’s also very effective sci-fi. The special stuff, almost. Full disclosure: I’m not a big late-80s/early-90s hip hop fan. Before F. Gary Gray’s Straight Outta Compton, I likely would have associated the letters “N.W.A.” with a professional wrestling promotion as opposed to anything of the rap variety. But cinema is a great enlightenment tool and here I am, enlightened, and all the better for it. The film takes us all the way back to 1986, to Compton, California and to the inception of one of the most influential groups in music history. 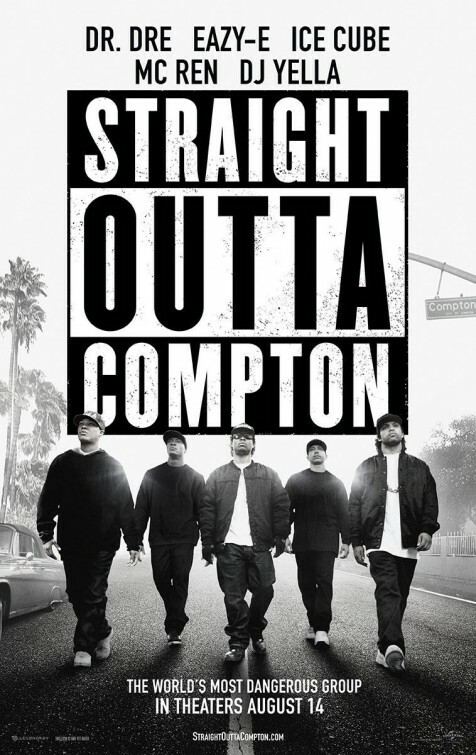 Not that I know anything, but to me Straight Outta Compton plays like a film worthy of the N.W.A.’s hefty legacy. 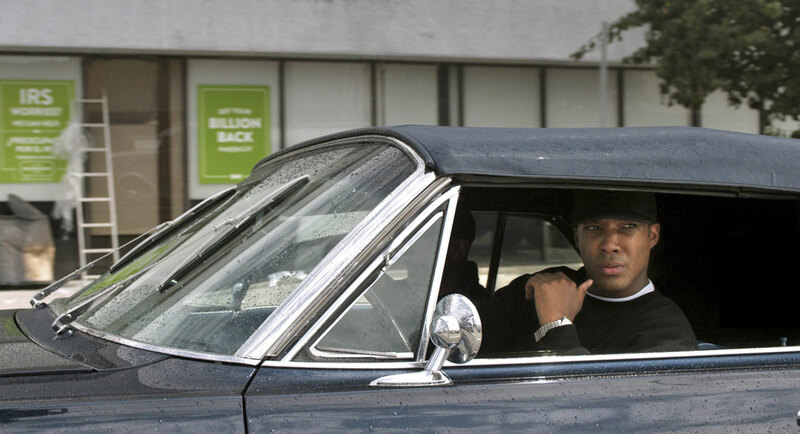 It is primarily centred around the three most pivotal members: Eazy-E (Jason Mitchell), Ice Cube (Jackson O’Shea Jr.), and Dr. Dre (Corey Hawkins). We meet the former surrounded by guns and drugs, and the latter hopes and dreams. Despite its obvious pitfalls — impending violence and police sirens — the Compton hip hop culture proudly wears an aspirational quality that bellows from the screen; this is especially true during musical interludes, though these aren’t interludes as much as natural story progressions. And it is this underbelly of aspiration that resonates universally, beyond hip hop. What we have is a piece that serves its real life protagonists honourably by dismissing glorification and highlighting the relatable traits they foster. This feels like the rise of the N.W.A., not an imitation. Every performance is authentic, from Jackson O’Shea Jr. who is more than just his father’s uncanny lookalike, authoritative and assured, to Jason Mitchell as Eazy-E, the rebel of rebels turned sympathetic figure. Mitchell sieves through the aggravating side of his character in order to trap something really genuine. It helps that the focus is not always on Eazy-E; we spend significant time with Dr. Dre, played with a terrific sense of roundedness by Corey Hawkins, and with Paul Giamatti’s Jerry Heller, a businessman with dollar signs in his eyes. This is a cast rich in talent, both raw and honed, backed up by strong supporting players (R. Marcos Taylor as Suge Knight; Aldis Hodge and Neil Brown Jr. as MC Renn and DJ Yella, respectively). As is always the case when a biopic hits the stands, much has been said about historical fudgings. Most notably, the non-reference to Dr. Dre’s violent outbursts against women. That’s a fair quarrel, though I can only judge what I see. The guys on-screen are absolutely not angels, nor do they hold themselves to such a moral standard. They partake in overblown confrontations — the camera makes a point to zoom in on a tightly-grasped glass bottle during one conflict. Women are not treated well, often as little more than instruments to use (this does change upon the arrival of maturity). And bouts of in-fighting gain frequency as the group gains success. You believe in the bond between the members, but you also recognise the potential for bloated egos to overrule harmony. So when bloated egos overrule harmony, it’s not a shock. The most charged relationship Gray’s outing explores, though, is not one between individual artists, but a collective one between all artists and the police. Our real world news media has been awash with the pitiful treatment, and worse, of black men in particular by US police officers, and this exceptionally tense relationship is reflected from the word go. For instance, we see Dr. Dre on the receiving end of a brutish arrest for no apparent reason: “I was literally just standing there… that’s it.” Police brutality is obviously an issue with complex ties to the rise of the N.W.A., therefore the extent to which it is featured here does seem justified and in many ways inevitable, but that inevitability does not diminish its impact at all. Cop cars stalk the group constantly; they appear from nowhere almost to the point of parody, their lights flashing and alarms blaring. Conversations between officer and victim cement the shoddy use of power structures — one side inflicting orders with no real basis, the other side angrily demanding an explanation. This amounts to a handful of on-the-nose interactions (“You can’t come down here and harass my clients because they’re black”) but then these interactions are probably wrapped up in absolute truth, which makes the whole saga all the more infuriating for us folks on the side of those being unlawfully discriminated against. On a lighter note, at two and a half hours long the film advances with unrivalled exuberance. This is all Gray’s direction; you can feel it. Be it in establishing compelling dialogues or encouraging us to head-bop along, the director never lets up: we zip through recording sessions and into electric live performances, and the spotlight evolves from a lone studio glow into an array of kinetic beams. The best example of this vitality is in an unrelenting diss sequence during which the picture cuts between the disser dissing and the dissees listening. It is a track that stems from a dispute based on artistic and financial integrity, another industry strand the piece explores in some detail. It’s not as earnest as something like Crazy Heart or as indebted to soul-searching as a Walk the Line, but Straight Outta Compton thrives on the strength of its key figures and the scintillating, abrasive music they make. For someone like me, a representative of those uninitiated in the musical culture on display, this character-centric approach affords the film a grounding from which to flourish. Good characterisation, good storytelling — these are two of the tenets of good cinema, and Straight Outta Compton revels in both. That makes it good cinema.